Robert Zimmerman is a musician and teacher who resides in Bennington, Vermont. He received his Bachelor and Masters degrees from the Juilliard School, in New York City. While living in New York, Zimmerman was active as a freelance musician, performing on and off Broadway. In 1999 he earned a Doctorate from the Eastman School of music. In 1995, he toured Europe with the Bach Choir. He has performed with most of the Orchestras in New York State, including the Rochester and Buffalo Philharmonics. He was a member of the Syracuse Symphony for 14 years. 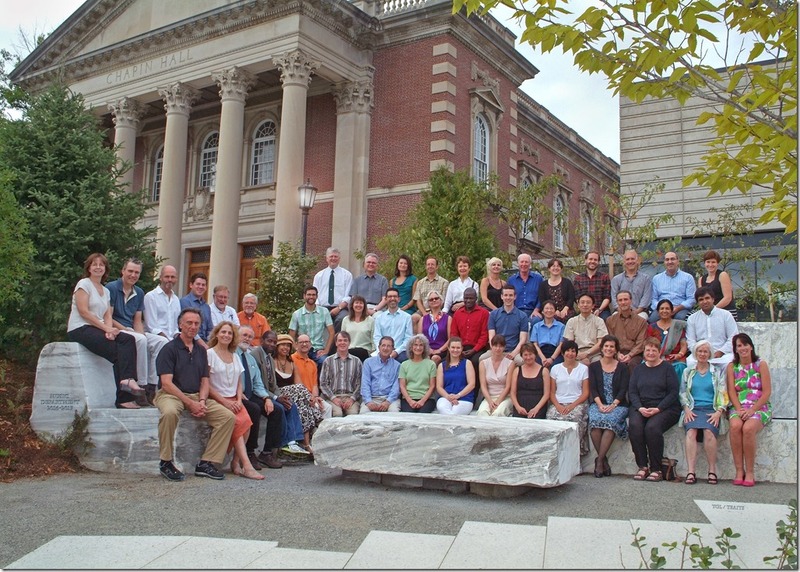 He has taught at Colgate University and West Texas A&M and presently teaches at Williams College. He is the principal bass of the Berkshire Symphony and has also performed with Albany and Vermont Symphonies. 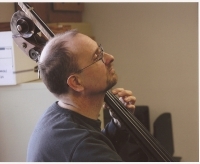 His publishing company, Zimmerman Press, specializes in works for the double bass. He is very active in Vermont All-State and is presently the Orchestra Chair.